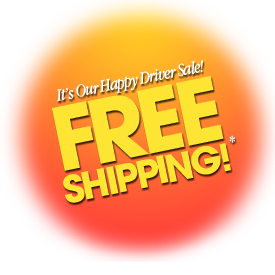 The lighted sun visors fit in the same location as the factory-installed visors. 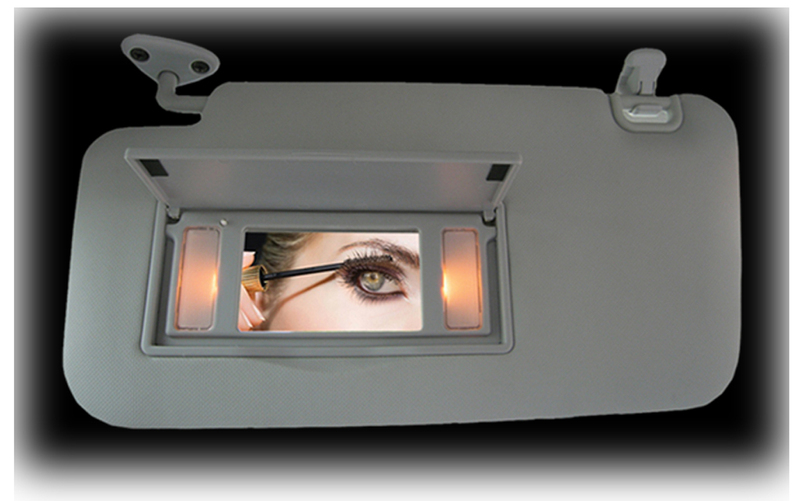 The item-to-have for ladies rushing to work, or needing a quick touch-up before arriving at any destination! 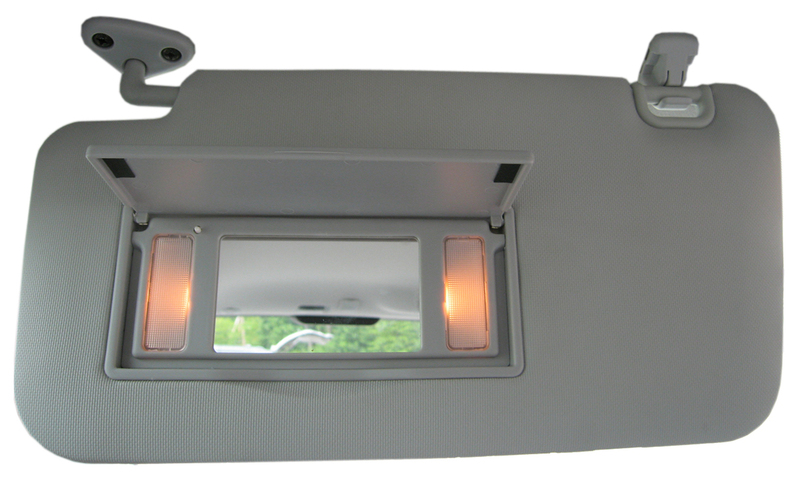 Offering mirrored illumination to both driver and passenger of 2009-13 Subaru Foresters, where light turns on automatically when sun visor mirror cover is opened, these lighted sun visors come as a kit of 2 lighted visors, and a simple plug-in wiring harness. The lighted sun visors fit in the same location as the factory-installed visors. Installation requires no cutting or slicing, and our C&C CarWorx custom-manufactured plug-in harness works with all Subaru accessories. 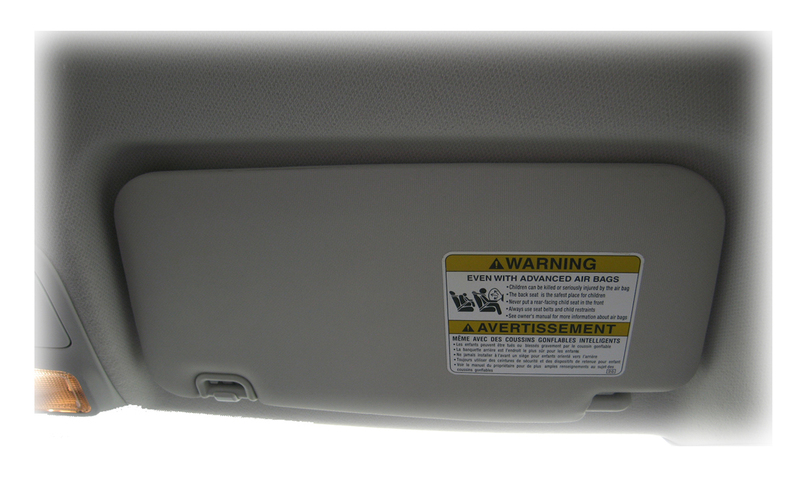 Since these visors sit against the headliner (interior roof covering) of the 2009-2012 Forester, they are supplied in only one color, to match the color of the headliner. Note: Unlike some vehicles, when the ignition is turned off, the sun visor light will not drain vehicle battery if mirror cover is left open.